So you think you have aced the interview and floored your employer with your soft skills? But have you sent a thank you note after interview yet? 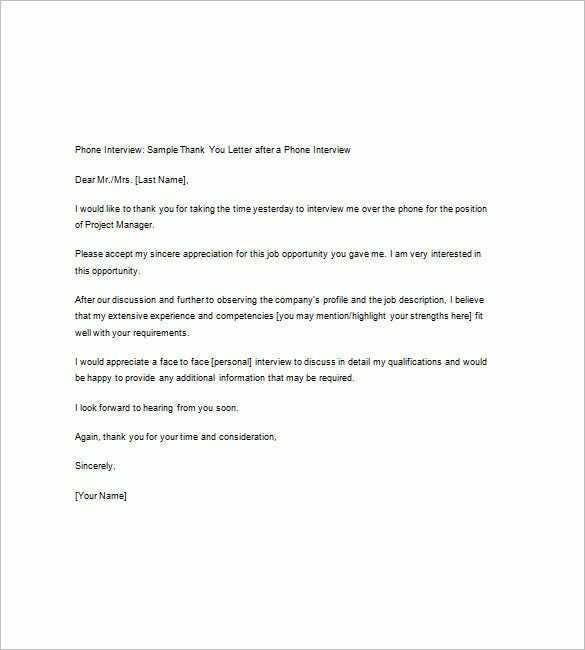 You can use a professional thank you note template to send to your interviewer that can do the trick and help you get that job. It serves to remind your interviewer that you stand out from the rest. 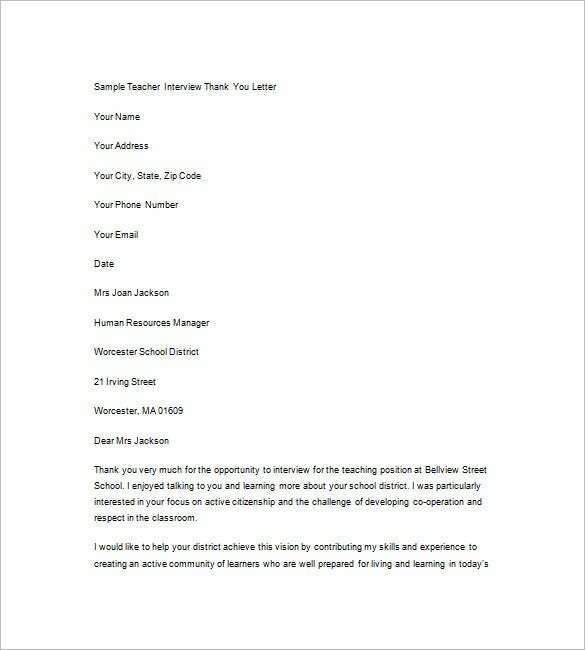 macalester.edu | Your basic need of thank you note is to demonstrate how pleasedyou are to find the opportunity. 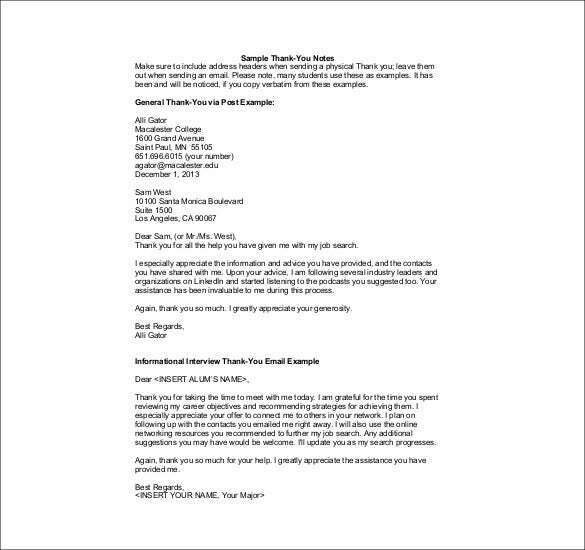 If you are aware of the importance of thank you note then downloading it will be the best option for you. 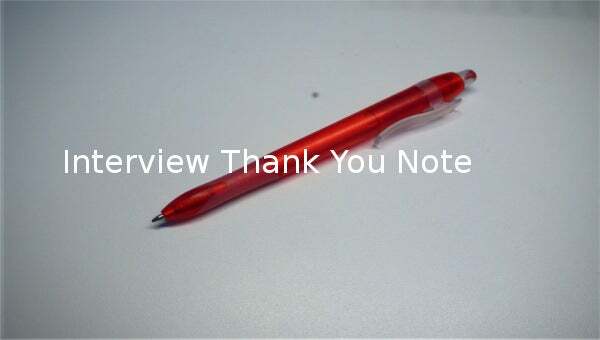 The easiest thing to do is to download best and most suitableinterview thank you notes. grad.illinois.edu | Email is very common communicationsource. 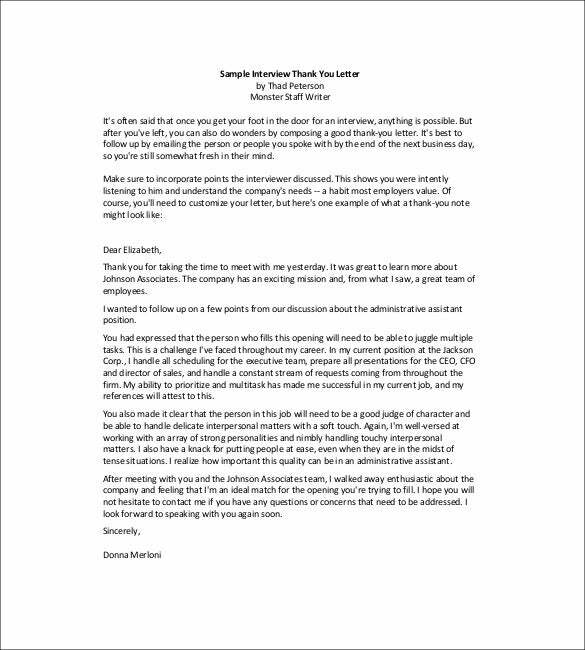 This is the easiest thing to do in this matter and if you are ready to express your gratitude for this purpose then interview thank you notes will be very helpful for you. You can download all kinds of thank you notes for your different requirements. 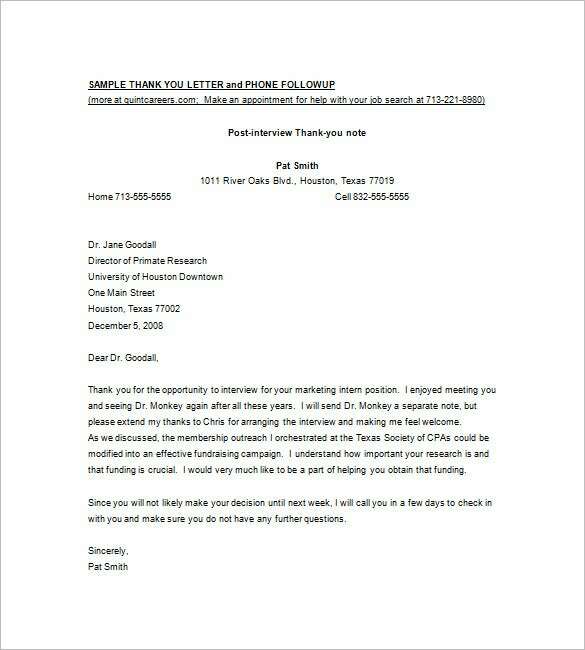 An Interview thank you note often serves as a follow up note to highlight your important accomplishments or work experience you may have forgotten to mention during the interview. 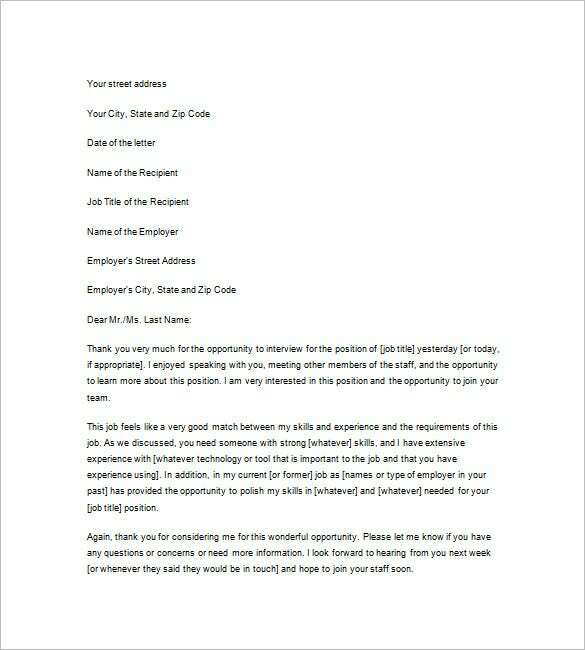 Use the Interview thank you note sample to share the additional information. > Why do You Need Interview Thank You Notes? There are many different reasons why you can find interview thank you notes helpful. If you want to make sure that your employer feels appreciated for giving you the opportunity of employment then sending athank you notewill be the best idea for it. And if you will search on the internet then you will find that there is no dearth of variety with it comes to the thank you notes to express interview gratitude towards your employers. If you are thinking about making it little creative then you can download creative notes which will fulfill your expectations even without any effort requirement. 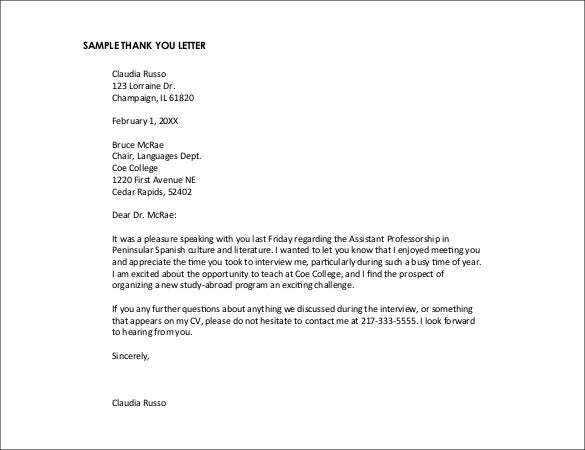 > When do You Need Interview Thank You Notes? If you have been selected in an interview that you were invited to then the best thing to do for you can be expressing your appreciation for this opportunity. The easiest way to send the appreciation to the employer is to send them interview thank you notes. These are the best source of showing how appreciative you are about the prospect. It is the easiest thing to do for you but it will leave a highly positive impact on the employer’s perspective. Also, your personality will be presented professionally with the help of simple thank you note. The simplest thing to do is to say thank you when you appreciate something that you have. When any person goes on an interview then the most important thing for them to keep in mind is right demonstration of their skills. After that, they need to understand the importance of appreciation. 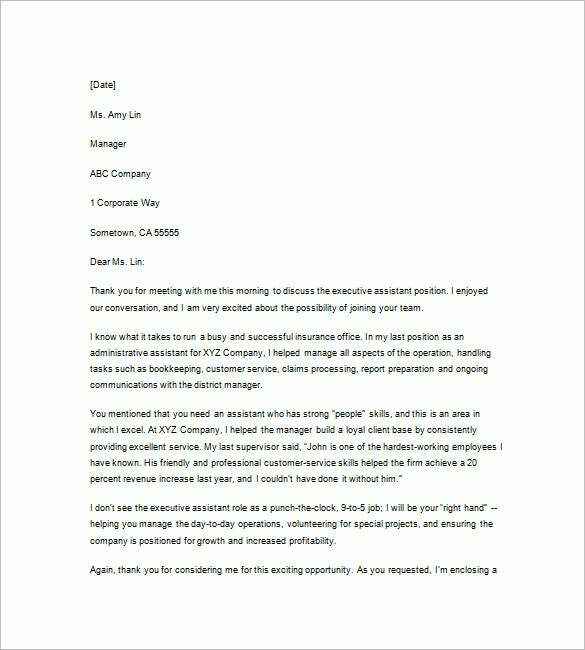 Sending the interview thank you notes is easiest way to send your appreciation to your employer so that they can understand your appreciativeness towards the work. You can find these thank you notes in a lot of formats on the internet which means that there is no limitation of any kind for you. 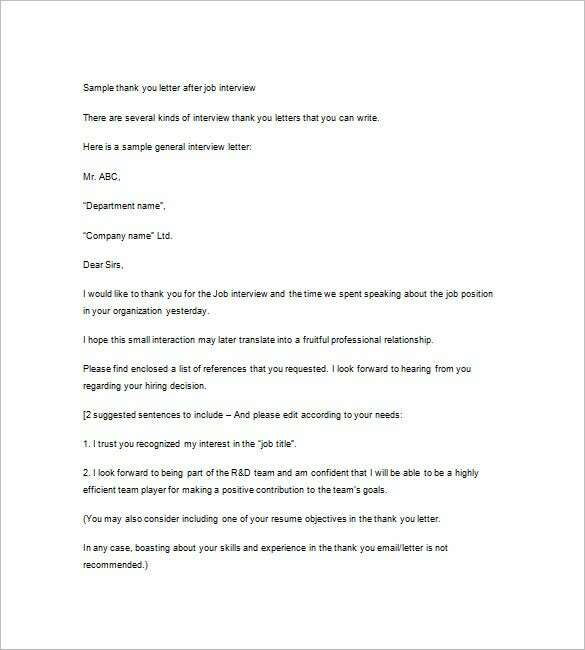 Sending interview thank you notes will make you a respectable and reliable employee. This is really a very simple but very effective action for an employee. It is aquick task because you can simply download the best thank you note that you find and your task will be done within a few minutes. If you have any DMCA issues on this post, please contact us!